Majority of property in flood plain and unbuildable per Denton City codes. Heavily treed. See owners name on tax roll. 4.09 acres sold is tract 2 of 677 Granite Court. Tract 1 & 3 were sold previously in 2016. No deed restrictions. 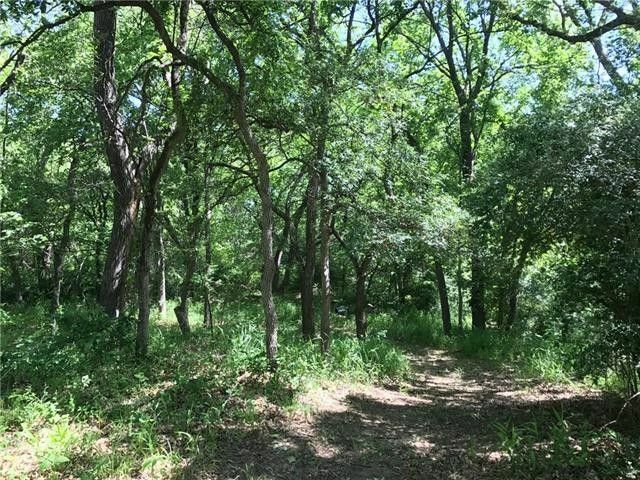 Land has plenty of potential and can be used for storage, animals, or recreational use.